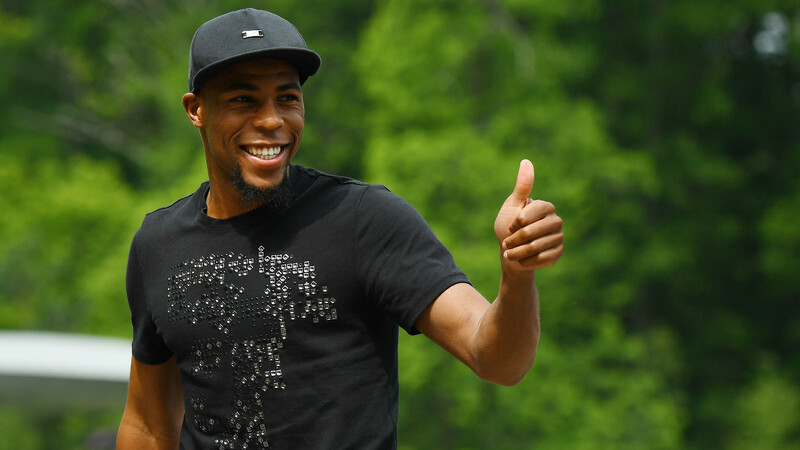 Djibril Sidibe looks set to become the latest expensive import to arrive in the Premier League with the versatile AS Monaco full-back on the radars on several major Premier League sides. The 24-year-old remains something of an unknown quantity on these shores though, despite starring as part of a Monaco team that reached the semi-finals of the Champions League. While most bright young things in France tend to come through the ranks at teams like Lyon, Bordeaux or St Etienne, Sidibe actually started out with Troyes, his hometown club. In fact, when Sidibe made his debut for them, they were plying their trade in the Championnat National, which is the third tier of French football and a level not dissimilar to the Conference over here in England. Incredibly, having forced his way into the first team at an early age, he helped Troyes to back-to-back promotions up to Ligue 1 before moving on to Lille in 2012. 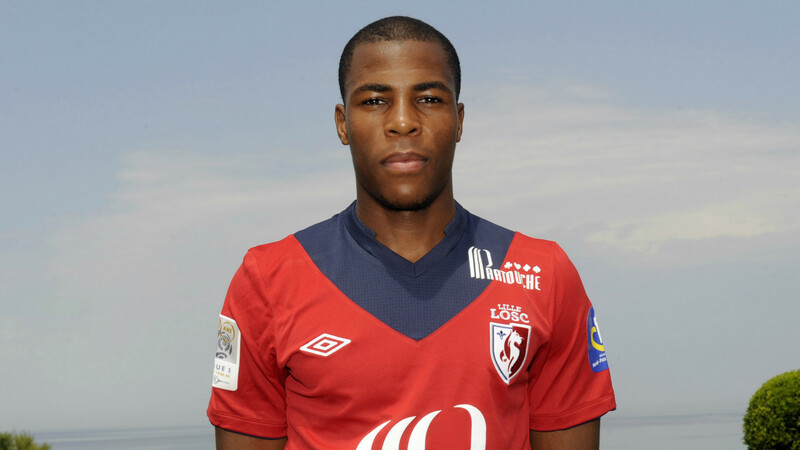 When Sidibe first arrived at Lille, he wasn’t expected to become a regular starter for the club, or at least not at first. 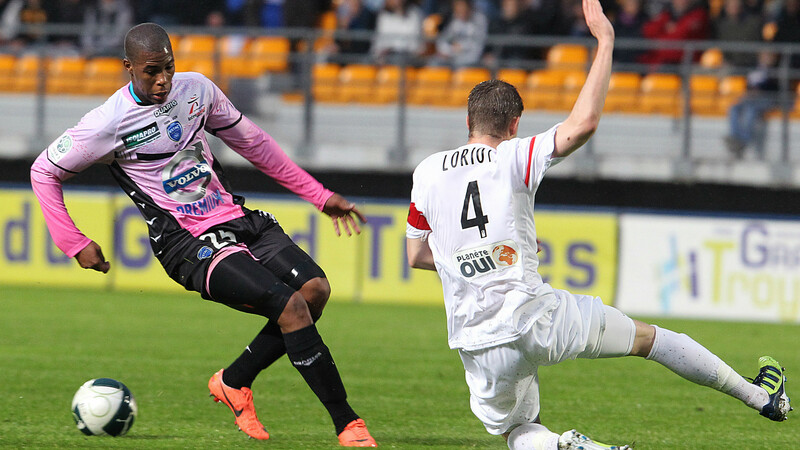 In fact, the full-back was originally signed as low-cost cover for Lille star Mathieu Debuchy. It was only when Debuchy moved on to England, with Newcastle, that Sidibe got his big break. From Yaya Toure to N’Golo Kante, the Premier League is apparently littered with big name stars that Arsene Wenger apparently tried to bring in at Arsenal. “After reflecting on it, I was not certain my playing time would be guaranteed. I would have played maybe 25 games this season, including the cups. They also wanted to use me on the left whereas I want to establish myself on the right. 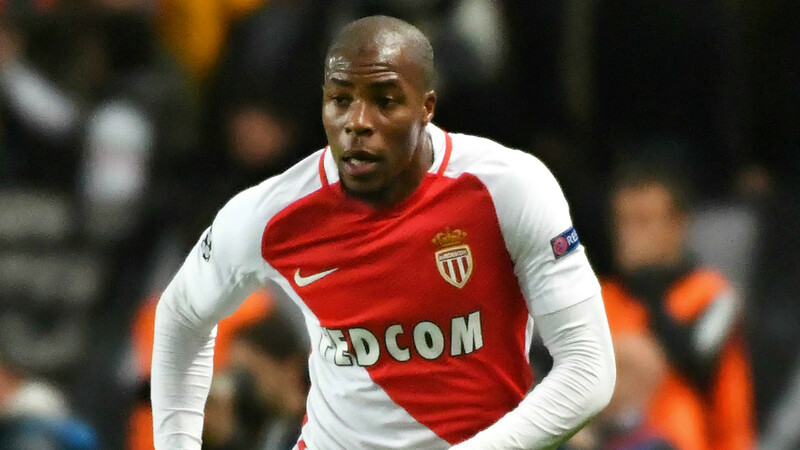 Sidibe’s all-action season for Monaco has come at a cost, with the full-back picking up seven yellow cards across the campaign. It’s the third time he’s picked up more than five bookings in a season and he could struggle with discipline in the cut-and-thrust world of the Premier League. 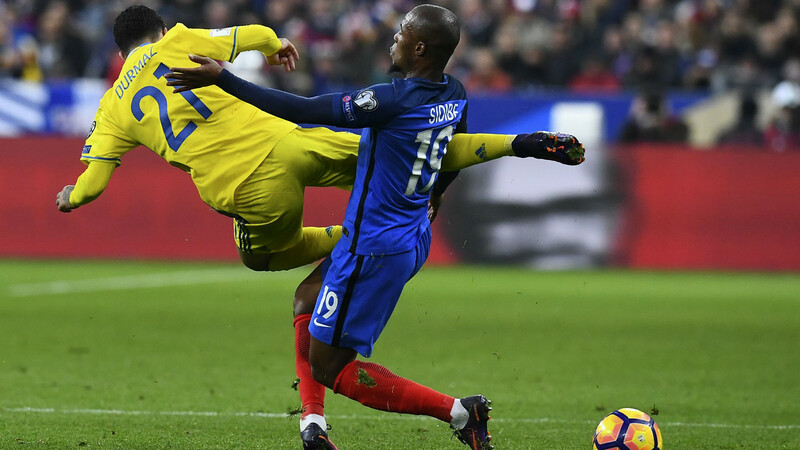 It’s a problem that previously came back to bite him with Lille in the Champions League, when he was sent off against BATE Borisov in a disastrous European campaign that saw the Ligue 1 side finish bottom of their group. That said, Sidibe has shown himself more than capable of finding the back of the net from distance and in important games. Not only did he score an absolute screamer for Lille against BATE in the European Cup but he also netted in a 2-1 defeat at the hands of Paris Saint-Germain in the 2016 final of the Coupe de la Ligue. 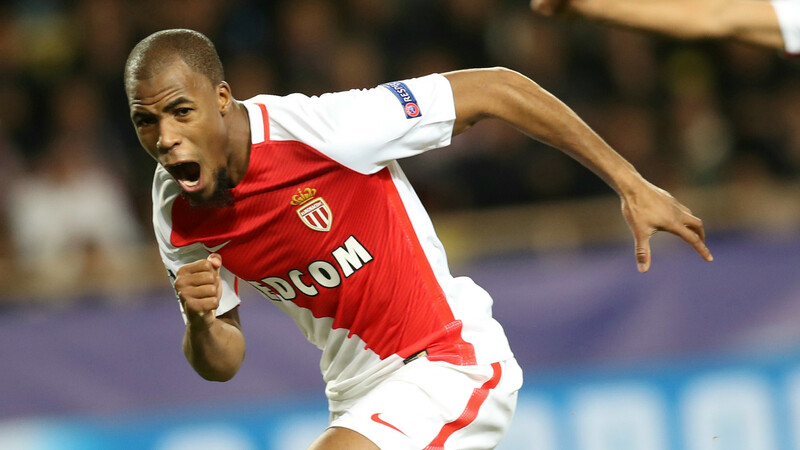 And let’s not forget his opener for Monaco against Tottenham at the Stade Louis II earlier this season. 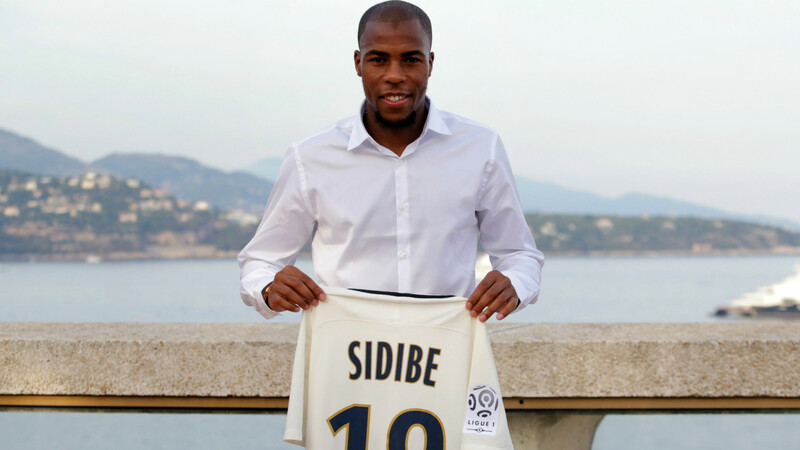 Sidibe’s impressive showings for Lille not only earned him a big money move to Monaco last summer but also a place in Didier Deschamps’ preliminary 30-man squad for Euro 2016. 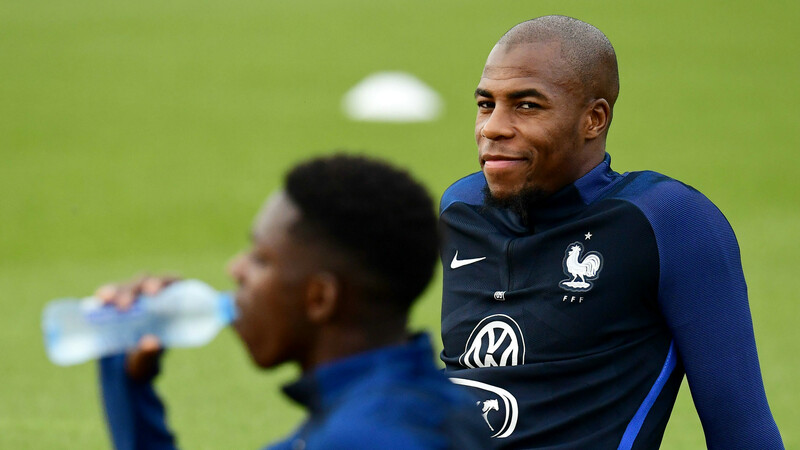 A France under-21 international, Sidibe was unfortunate to be among the players cut from the final 23-man line-up, with Deschamps favouring older and more established options like Patrice Evra and Bacary Sagna. Not only is Sidibe a fine full-back, he’s also a versatile one, capable of playing on either the left or right hand flank with ease. He’s also able to push further up the pitch and play as a right-winger, making him an even more appealing prospect to any potential Premier League club.